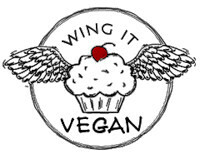 Wing It Vegan: Halloweegan Spooky Dinner Revival! I love everything about this! And per your rec, I made those burgers last night! I was hoping I'd get beets in our veg box this week but we didn't, boo! 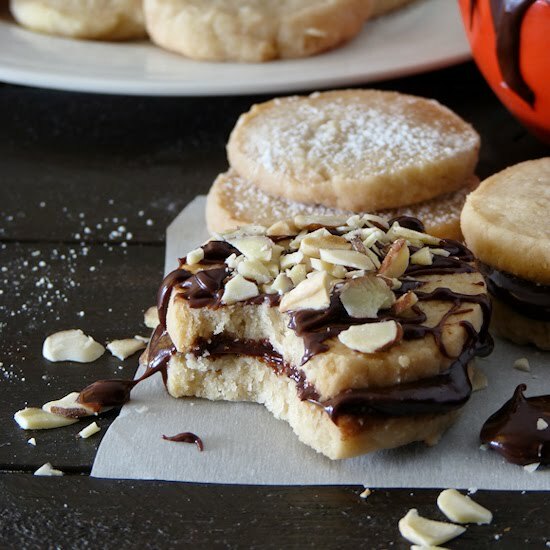 I'm going to go out and buy some just so I can finally try this recipe. That's too bad! This recipe is definitely worth going out to buy some beets though. I think next time I'm going to add a wee bit of liquid smoke to the burger mix just for kicks. I'm glad you like the videos! I used a different camera for this one and it's pretty crappy. I'm going to stick to my trusty Panasonic in the future. You are too awesome for words! Sometimes I get frustrated with the people of the internet and I hide in my hermit cave for months without blogging. And then there are people like you who are naturally awesome and remind me that it's OK to come outside and play. You rock!! :). Always happy to see you around. HA! Well done. 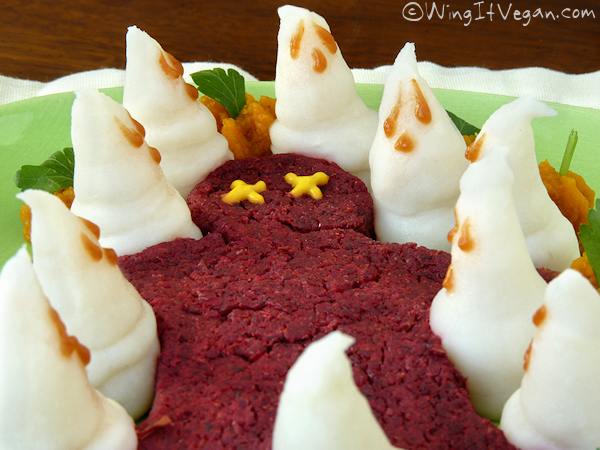 The scariest thing is the way the beet loaf looks when it's raw and you're pushing it into the mold. It looks so real — like the "t" could be an "f." Yikes. I know! And the beet mix I used had been in the fridge, so it was very firm - you should see it when it's freshly made and it has very visible bits of brown rice which look like fatty bits! 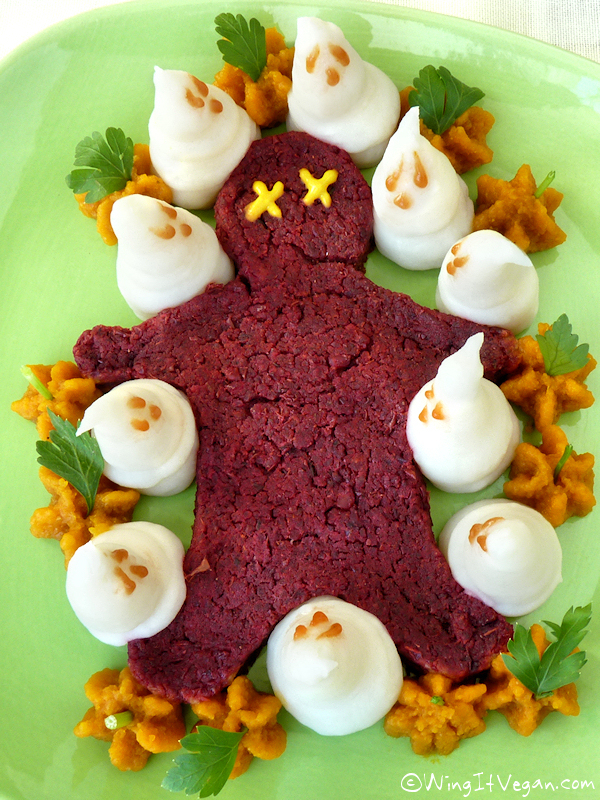 Beet burger mix is a Halloweegan food all on its own! OOOh I was planning on making the beet burgers for dinner this week. This opens up a whole new world of ideas!!!! ha ha. Oh River, this is the BEST. So fun and funny - and also delicious I'm sure. I love the little "x's" for eyes. The best. 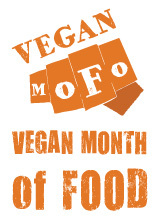 I'm glad you like it, because this poor beet guy will probably make another appearance next Friday - in burger form! I think I am a little bit in love. 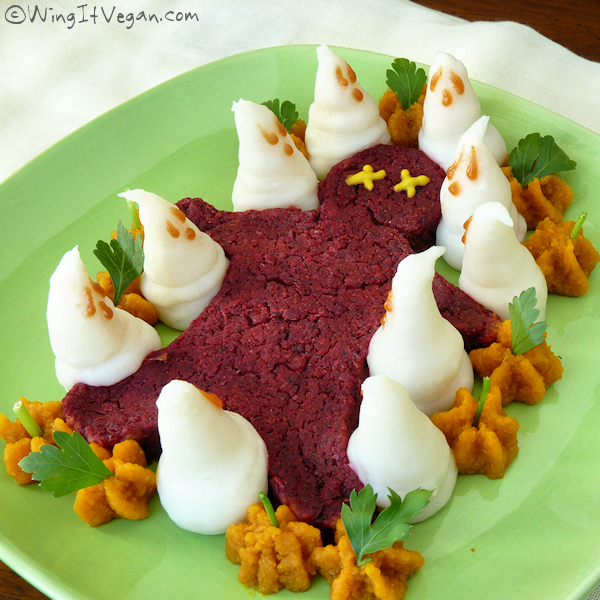 This is the most fun, most creative Hallowe'en dinner I've seen!